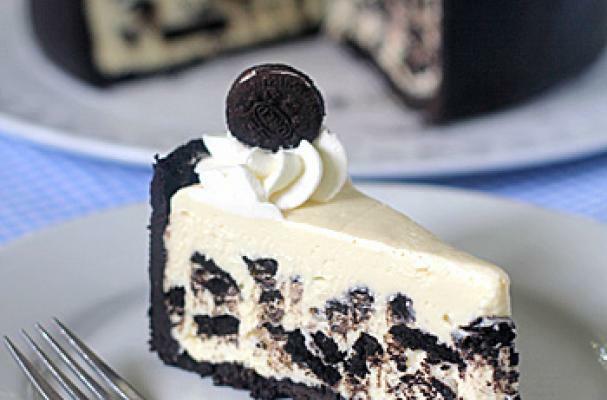 This ice box Oreo cheesecake from The Galley Gourmet is an awesome no-bake dessert. The recipe uses a pudding mixture that is combined with cream cheese to give it that "cheesecake" flavor. Crushed Oreos make up the crust as well as being mixed with the cheesecake batter. This ice box Oreo cheesecake is the perfect summer dessert because you won't even need to turn on the oven. For full recipe instructions, click here.